Each pearl MARBELLA SOL stretch bracelet is one-of-a-kind, handcrafted with pearls and crystals. Handcrafted on a US barrier island, this is the go-to bracelet to stack with any of your beaded or chain bracelets or worn on its own. 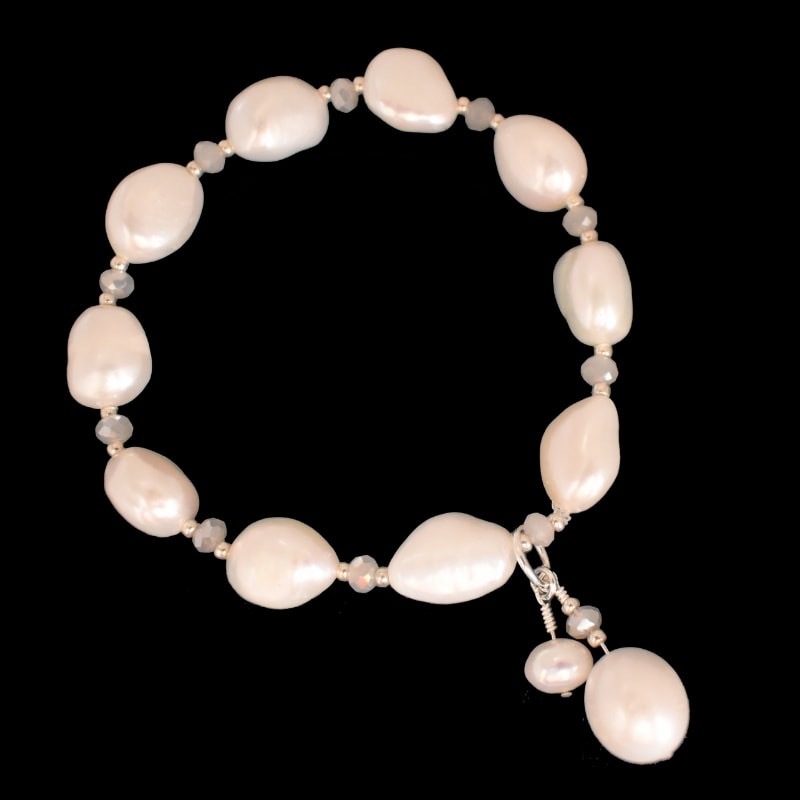 This is the perfect wedding bracelet to compliment your wedding dress or to give as a gift. 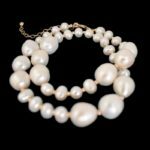 Whether you are walking down the aisle and looking for the perfect pearl wedding jewelry or simply adding to your own accessories collection, this is it. 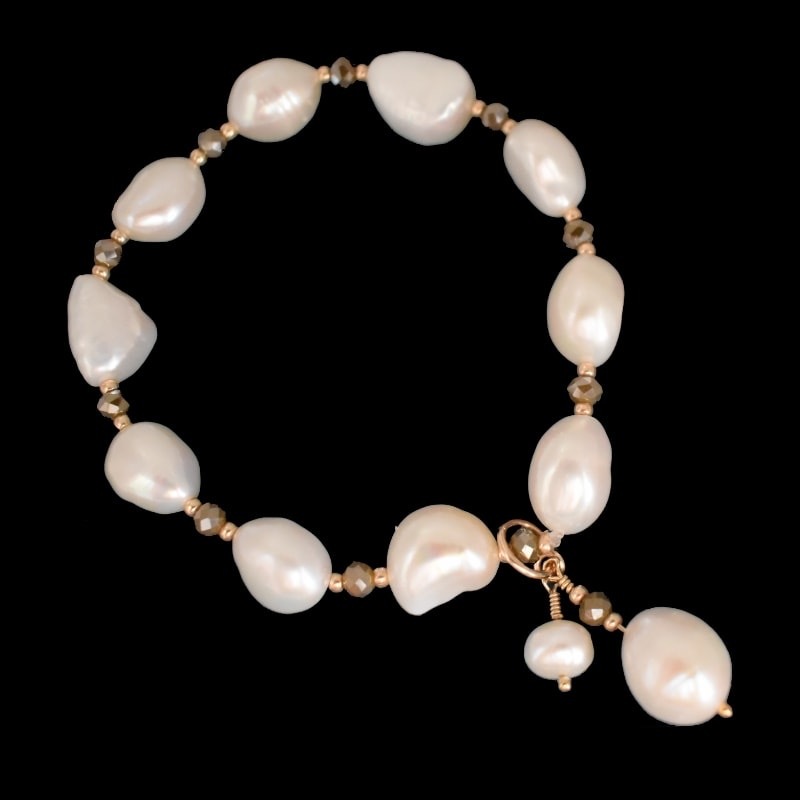 The MARBELLA SOL pearl and crystal bracelet is the perfect addition to your unique jewelry collection and can be worn from day to night.